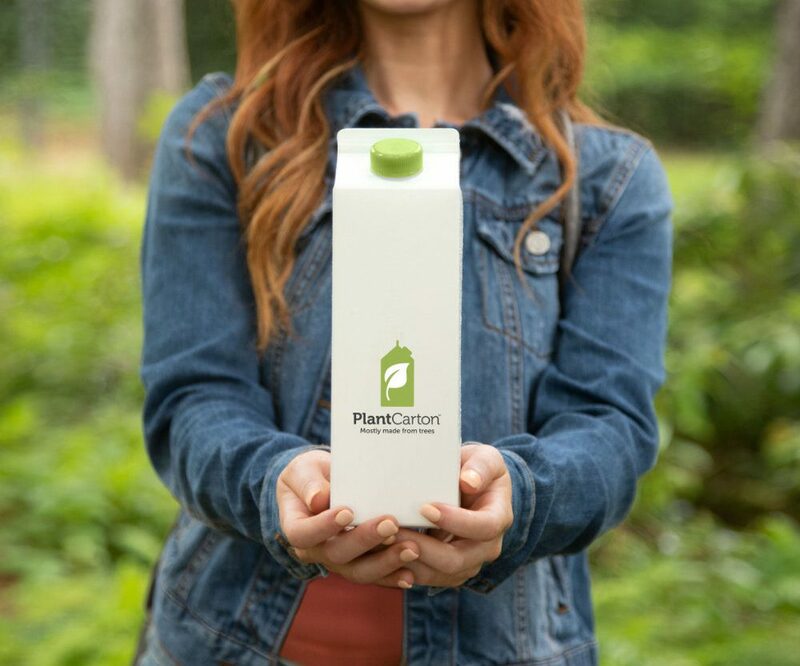 As more consumers take note of the multiple headlines and powerful images emerging weekly about plastic and other refuse on our planet, there is no better time to explore PlantCarton™. PlantCarton™ packaging is high quality, plant-based packaging with a proven record of runnability and performance. And it’s available today. 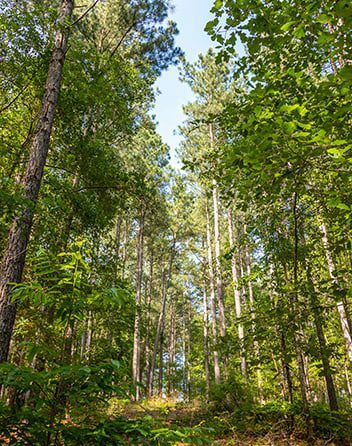 PlantCarton™ packaging is over 70% paper made from trees grown in forests where responsible forestry practices are used. Want to reduce your plastic use by about 80%*? 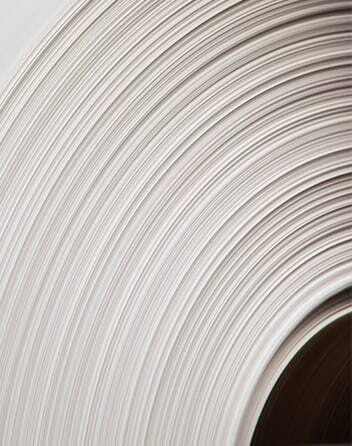 Over 70% paper, from trees. Up to 97% renewable when a bio-based coating is used. *PlantCarton™ packages 52-64 oz use about 80% less plastic by weight compared to comparable plastic packages. By purchasing cartons from a sustainable manufacturer like Evergreen, brands show consumers they are listening and making efforts to reduce plastic use. All the benefits of the PlantCarton™ story also become your story to share. 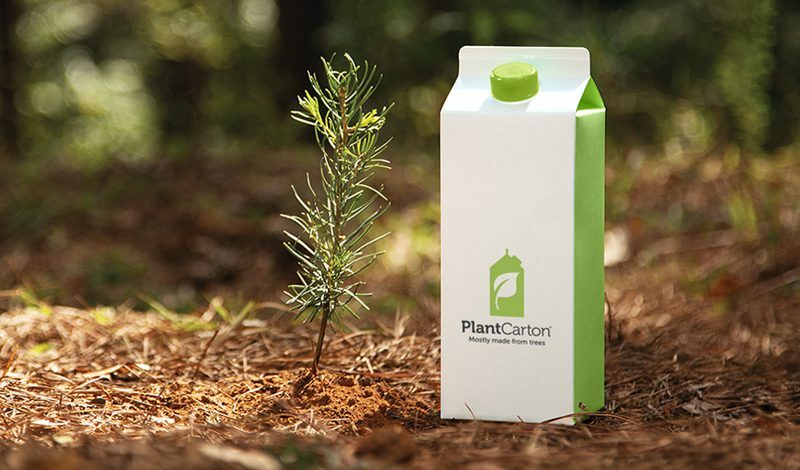 PlantCarton™ — sustainable packaging today for a better tomorrow. CLICK HERE for FREE webinar. Put packaging at the front of the beverage innovation curve.